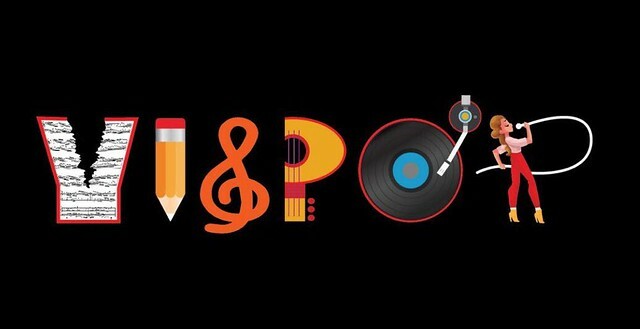 Vispop is back! And this time, it’s bigger, stronger, and grander! If you are ready to become the next local chart-topper, then this is the chance that you’ve been waiting for! Write your very own Visayan song and compete in the New Vispop 2019! Read on to know how to join, how to win, and how to become the next big Visayan superstar! The Visayan Pop Songwriting Competition is back. 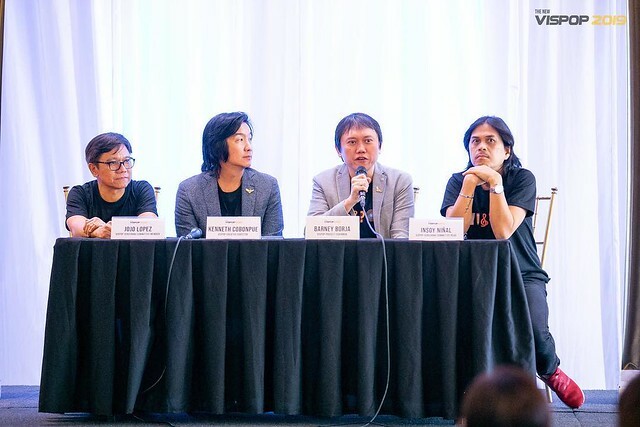 The competition that brought us chart-topping hits like Balay ni Mayang, Labyu Langga, Dili Pa Panahon, Kung Di Pa Lang Ko Buang, and Buwag Balik is once again looking for the next big thing! At the helm of this sixth installment is the Sacred Heart School for Boys – Batch 1985 Foundation, Inc. who promised to give us the biggest and grandest Vispop yet! 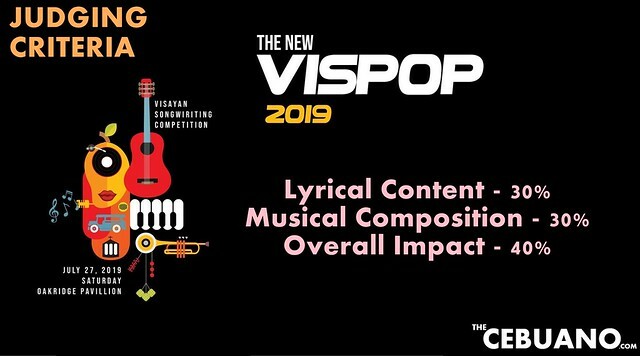 If you are a songwriter or musician who wishes to be heard by a bigger audience, the New Vispop 2019 could be your ticket! Be sure to follow the following entry guidelines for your entries to be successfully accepted. Thinking of finally submitting your own composition? You still got plenty of time. Submission period is from March 1, 2019, to May 7, 2019! Artists must register and submit their entry(s) at WWW.VISAYANPOP.COM. All entries must be submitted BEFORE May 7th, 2019. Each entry will be screened by a panel of musicians and industry professionals. 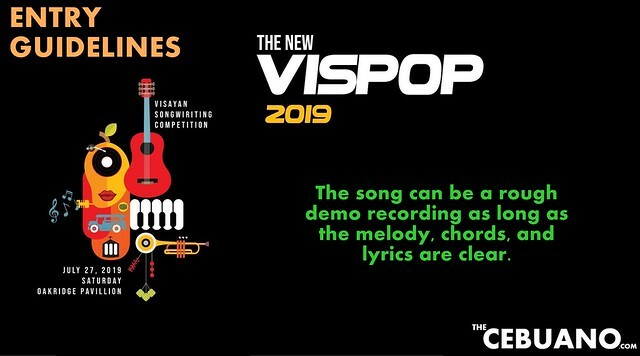 6 Finalists will be chosen to record a studio version of their entry, as well as a music video. The studio recordings from each finalist will air on the radio beginning the first week of June. On July 27th, 2019, the six finalists will take part in a live-performance competition to be named The New Vispop 2019 Grand Champion. To know more about #TheNewVispop2019 and to submit your entries, log-on to www.visayanpop.com to register today!